Screw Heads, Nuts, Rivets Isolated On White. Stock Photo, Picture And Royalty Free Image. Image 48054497. 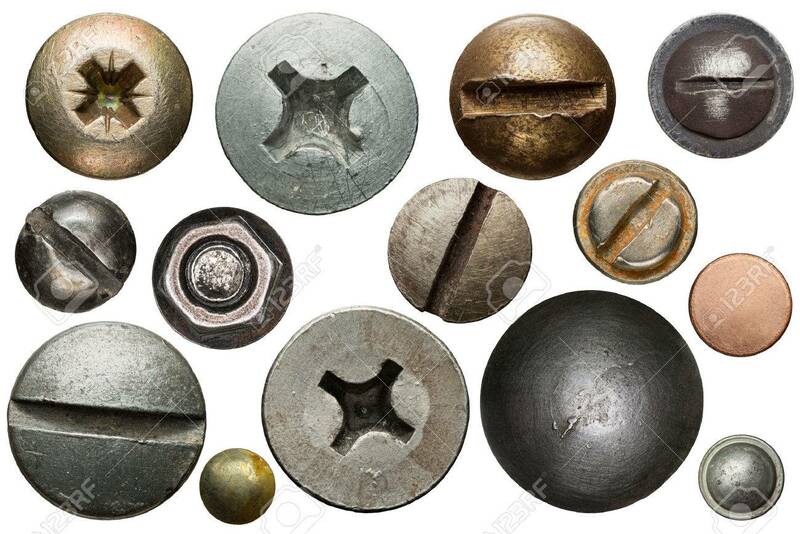 Stock Photo - Screw heads, nuts, rivets isolated on white. Screw heads, nuts, rivets isolated on white.